Great tasting Medjool dates from Palestine. These dates are grown in a part of Palestine with the perfect climate for producing succelent dates of the finest quality. 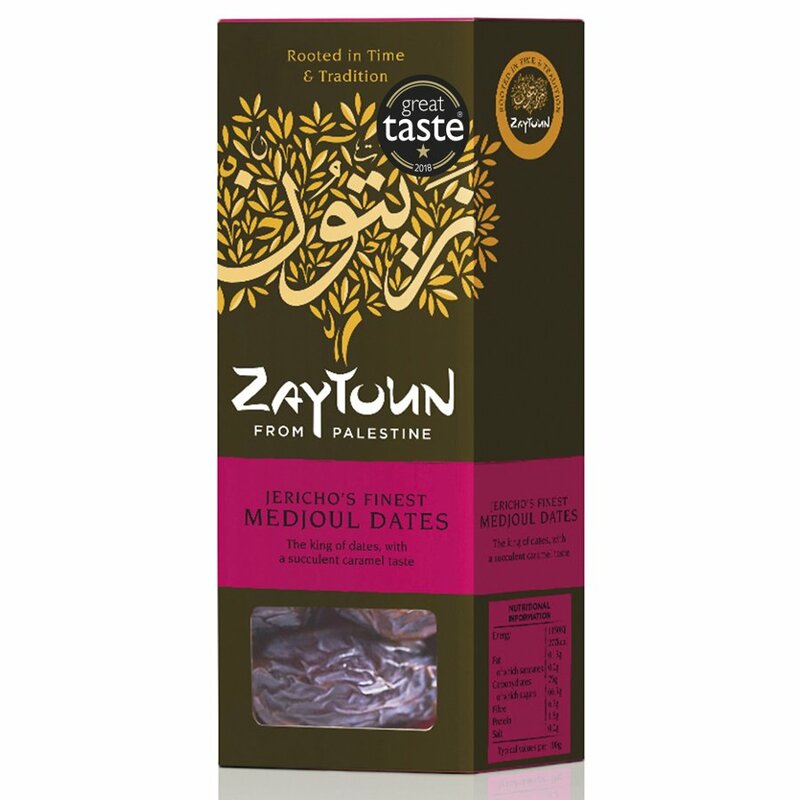 The Zaytoun Palestinian Medjool Dates 250g product ethics are indicated below. To learn more about these product ethics and to see related products, follow the links below. Really yum and delighted to be able to support the farmers. I just love Medjool dates and happy to support Palestine. 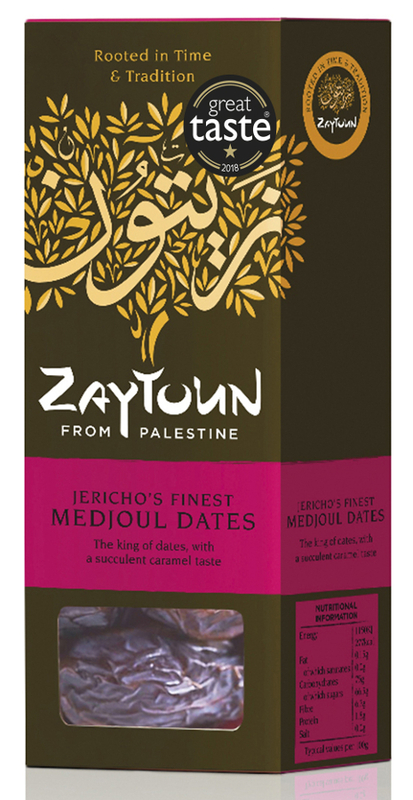 There are currently no questions to display about Zaytoun Palestinian Medjool Dates 250g.